This Valentine’s Day marks a new beginning for the latest space exploration power couple. 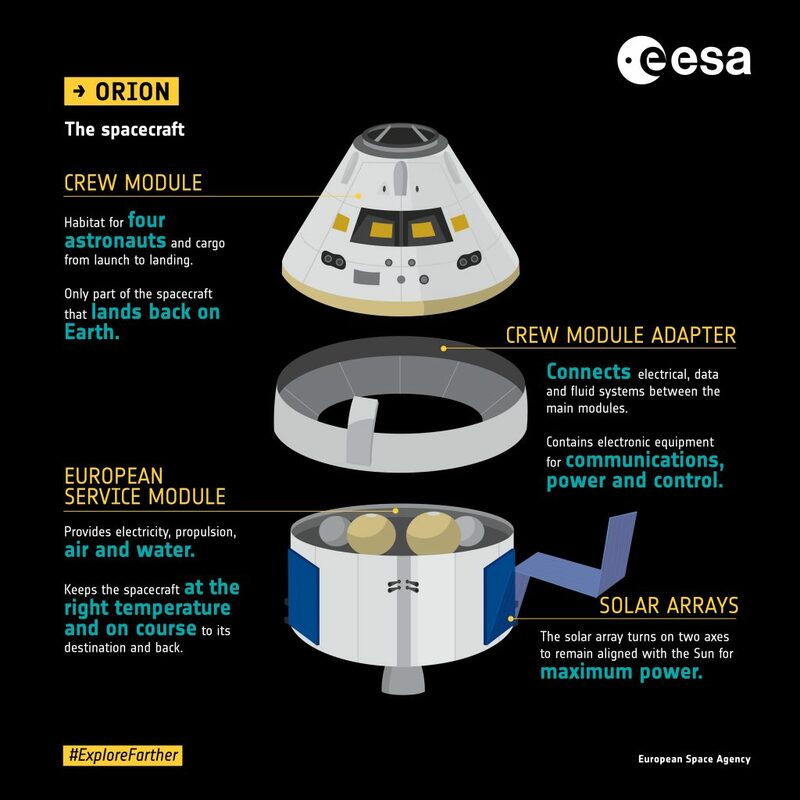 The European Service Module (ESM) and the Orion Crew Module Adapter (CMA) will be switched on together for the very first time, allowing spacecraft technicians to check the connections between the European Service Module and the Crew Module Adapter. It is a fitting day to switch the ESM on, as the two components became one at end of last year and will never be separated again. 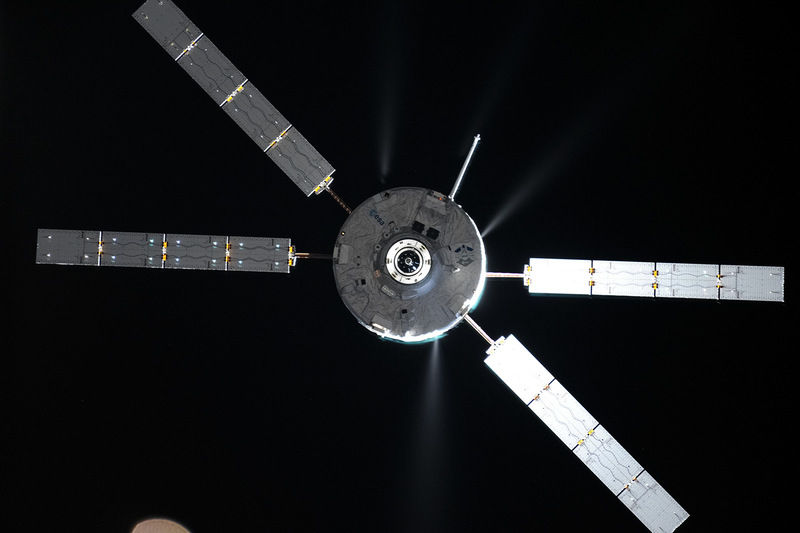 The European Service Module’s avionics and power systems were tested extensively at its Airbus assembly hall in Bremen, Germany, before it was shipped to the USA, but this will be the first time it has been switched on since its connection with the CMA. Known as an Initial Power On (IPO), the test allows technicians to check all cables are connected and data is being transferred at the Gigabit Time-Triggered Ethernet speeds required by Orion, as well as the power distribution across the module. The spacecraft stack was moved to the Avionics, Power and Wiring Station on 7 February in preparation for the switch-on. The atmosphere in NASA’s Operations and Checkout Facility at Kennedy Space Center promises to be no different from the first time you plug in any newly-arrived internet order. 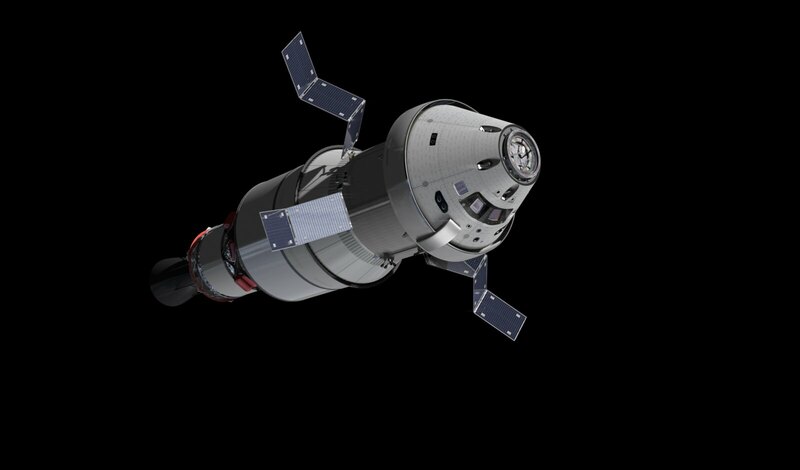 The Crew Module Adapter will pass information back and forth from Orion’s brain to the European Service Module, designed to power and support the crew module. The adapter also acts as a physical bridge, passing electricity, data, air and water to the crew module. 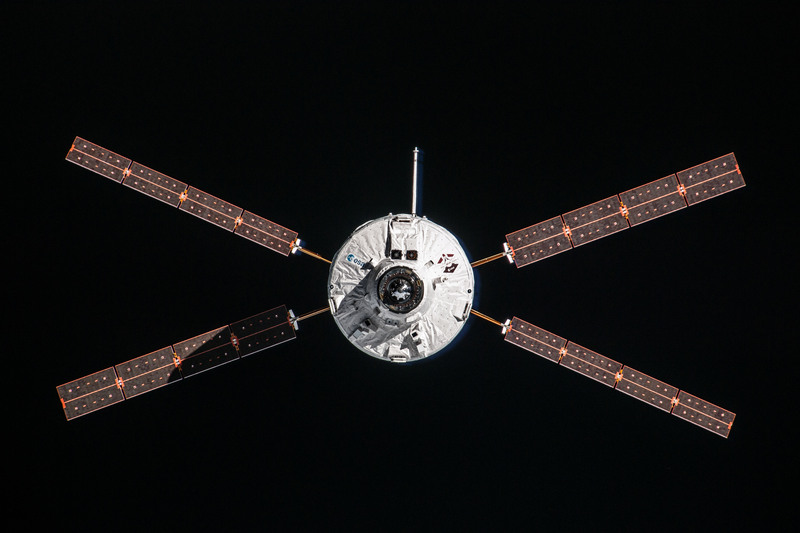 The IPO is expected to take one day and, once complete, the European Service Module will be loaded with coolant fluid HFE-7200 in preparation for thermal cycle testing to begin in March. Ensuring efficient operations while keeping the spacecraft, astronauts and computers inside at a reasonable temperature can be a complex task in the harsh environment of space. The coolant used by Orion is a non-toxic clear fluid that is similar, but superior, to the refrigerant used in commercial air conditioning systems. 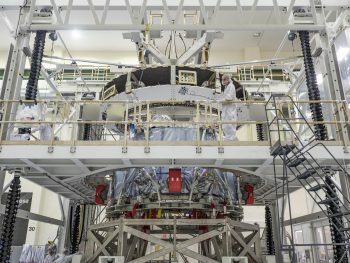 This liquid will be pumped around the hull of the European Service Module allowing it to cool and shed heat from the computers, sunlight, the engines and, from the second exploration mission onwards, heat generated by the astronauts’ bodies.